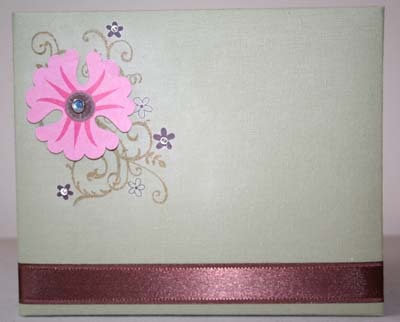 May is National Scrapbooking Month and every May I have an all day scrapbooking event. Let me know as soon as possible since I have to order your kits! - 20 6x6 pages to complete!!!!!! 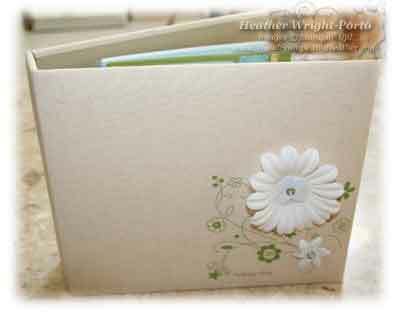 I will be using Sunny Day as my kit and as a sample, but you are welcome to use any Simply Scrappin Kit. Please let me know of your choices ASAP so I can order. Albums are on page 203. Click image to view all things on sale for this month's promotion! Sunshine Garden - click to see all pages. Rose Garden - click to see all pages (then click on Older Posts).